The Utah Arts Festival will close out its slate of musical headliners just as it opened – sampling from the broadest spectrum of music, this time 21st century classical, the Garifuba tradition emanating from Honduras, and the solid party band style of Chicago blues and shuffle. She says the decision to become a professional violinist came naturally to her and she was enrolled in Juilliard’s pre-college program for students from the ages of eight to 18. For college, she decided on a dual degree, majoring in English literature at Harvard. She enjoys reading all types of literature, with her recent choices including Tolstoy, Nabokov, Dostoyevsky and contemporaries including Kazuo Ishiguro and Haruki Murakami. 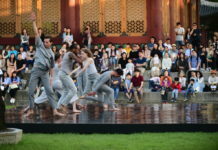 The works come from The Asia/America New Music Institute, a non-profit organization dedicated to promoting new music relationships between Asia and the Americas. Now approaching its second season, AANMI has presented new chamber orchestra works in cities around the world, including Beijing, New York City, Bangkok, Hanoi, Singapore, and Los Angeles. 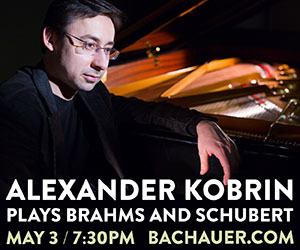 Priday’s program titled Pathway Between Shores will feature several new compositions as well as classic violin repertoire selections from Bach and Brahms. 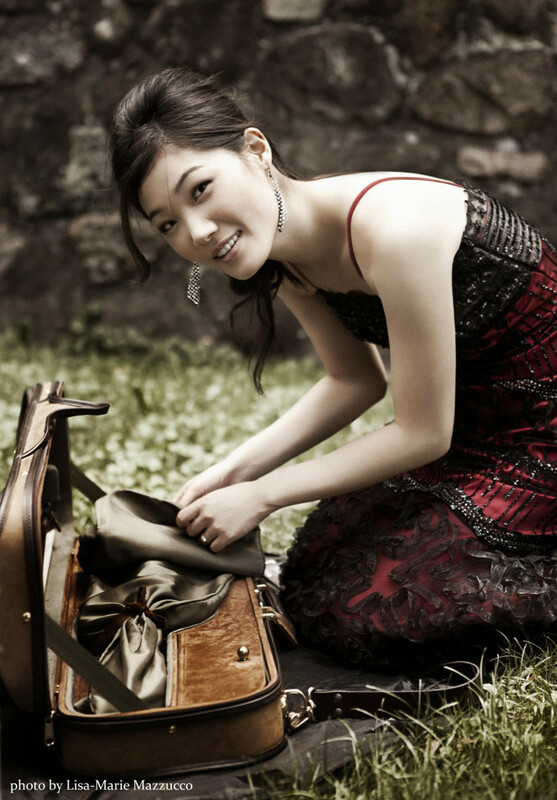 The program includes Chad Cannon, Fragments of Kumiko (ensemble); Sun-Young Park, Annex (solo violin + ensemble); J.S. Bach, Andante from Sonata for Solo Violin No. 2 in A Minor, BWV 1003 (solo violin); Sayo Kosugi, Delirious Distortion (solo violin); Nantpipat Vutthisak, Hidden Voices (ensemble); Garth Neustadter, Without fear of wind or vertigo (solo violin + ensemble); Paul Frucht, III. Intrepidus (string quartet), and Johannes Brahms, Hungarian Dance No. 2 in D Minor, arr. Joachim (violin + piano). The history of the Garifuna people reveals a fascinating culture that continuously evolved to incorporate the influences of Amerindians (most specifically the Arawak and the Carib), Europeans, and, most importantly, Africa. The Garifuna Nation’s tricolor includes black to symbolize Africa, and the influences can be seen in their dances including the punta, drumming rituals and folk tales. Likewise, the Amerindian influences have led to the use of maracas in their festival dances. The language is a complex amalgamation that is rooted in the Arawak Amerindian tongue but it also includes contributions from Bantu in West Africa, Spanish, Miskito, English and French. Nevertheless, it is a resilient culture with an extraordinary capacity to place their own mark on the many customs they adopted as their own. UNESCO declared the Garifuna culture as a Masterpiece of the Oral and Intangible Heritage of Humanity. However, in Honduras, as in Guatemala and Belize, the Garifuna people endure severe discrimination and their culture’s continued existence is threatened. Fewer than 200,000 people today speak the Garifuna language. 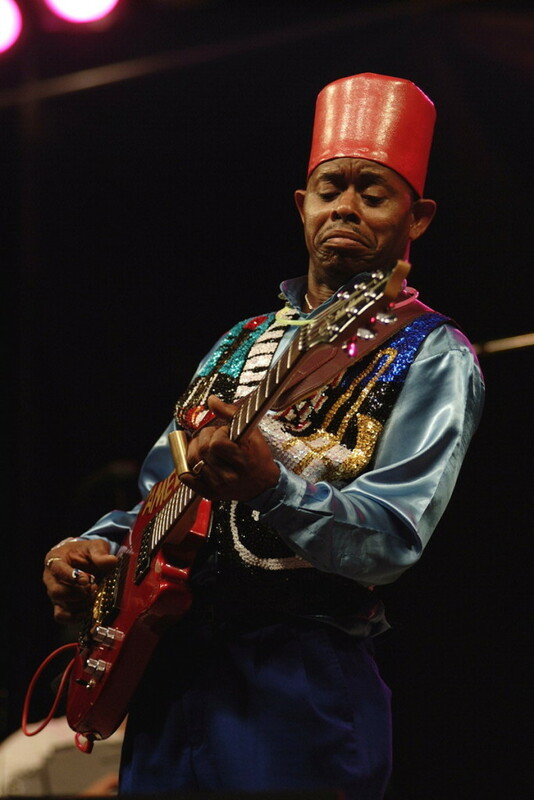 Aurelio Martinez, who also was the first black man to be elected to the congress in Honduras, has become one of the most compelling musicians in the world music scene, serving as a cultural ambassador to bring the world’s attention to saving and preserving the Garifuna culture. It is fitting at an event such as the Utah Arts Festival which has celebrated many cultural traditions encompassing hybrid influences that Aurelio would be among the closing night performers. While Aurelio appreciates how some mainstream commercial bands have incorporated Garifuna rhythms especially from the punta dance into their music, he believes more urgently the project must be directed toward making people aware of the culture in a way that helps his people begin to experience the benefits of economic, social and educational equality. To wit: Aurelio’s band is made up of Garifuna musicians. 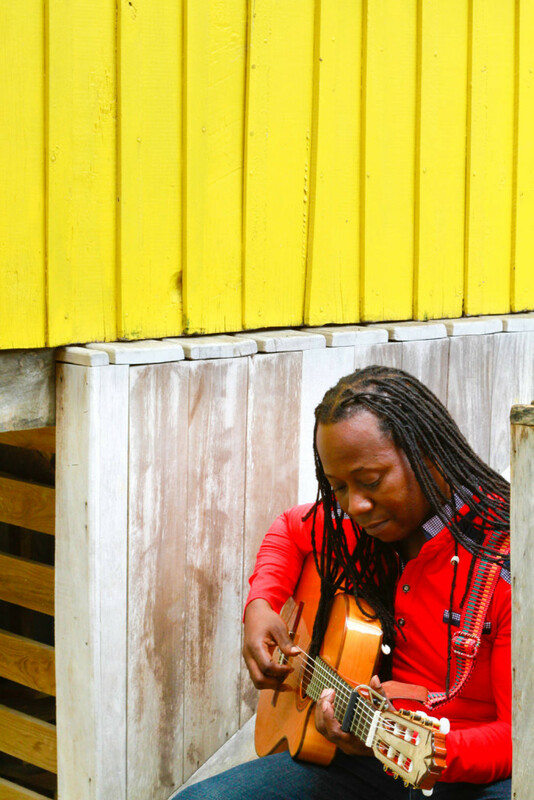 His longer term goal is to lay the foundation for bringing a school to his native Honduran village dedicated to preserving Garifuna culture and music. The passion is undeniable both in Aurelio’s words and his music. What better way to close out the festival than with the slide guitar blues and boogie and the Chicago shuffle of one of the Windy City’s best-known party bands. Lil’ Ed Williams has his own royal musical lineage: his uncle J. B. Hutton taught him slide guitar and Williams’ half-brother James ‘Pookie’ Young, whom with Lil’ Ed founded the group more than 40 years ago that will hit the stage in Salt Lake City. The band has sustained its original sound, a huge factor in their fan base which has been rock-solid since the group’s earliest years. Its latest album release Jump Start (Alligator Records) is a continuously driving machine of slide guitar boogie. Vaudeville Etiquette makes music that pushes every boundary with raw passion, grit, and mischievous wit. With a signature blend of Americana roots rock, the dynamic Seattle quintet fills timeless melodies with modern lyrics, heady harmonies and a wailing pedal steel. Lloyd Jones and his always relevant, swampified American songwriting style is tailor-made for dancing with people ready to set loose their inhibitions on a festival evening. Jones is no poser or youngster who copped a couple of quick blues licks and headed for the big time with a cocky swagger and a new Strat. Always authentically soulful, jones’ lyrics poignantly resonate in the familiar acknowledgment of life’s lessons posed by hard and difficult circumstances that end up revealing the best secrets for surviving the struggle.